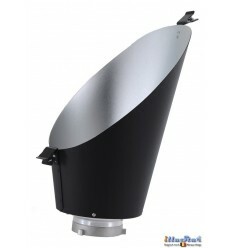 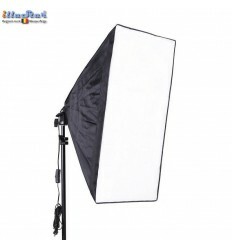 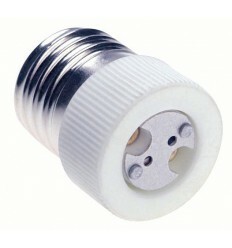 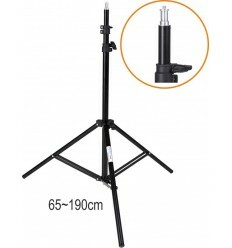 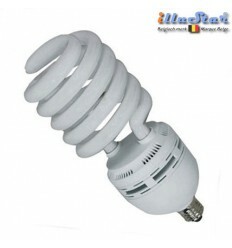 Professional continuous light studio lamp for use with E27 fluorescent lamp or incandescent light. 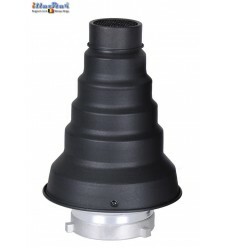 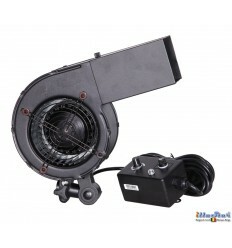 This durable aluminum housing is rated for up to 500-watts. 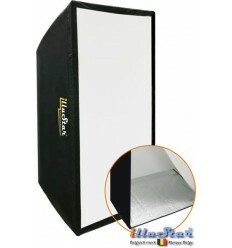 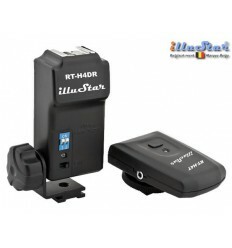 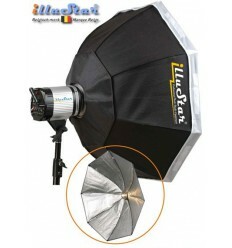 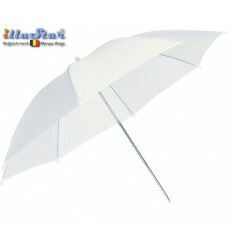 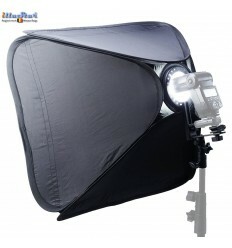 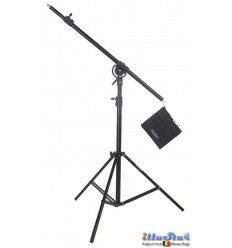 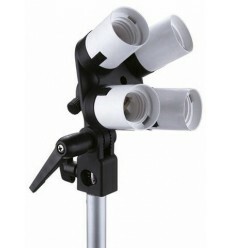 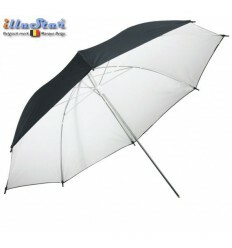 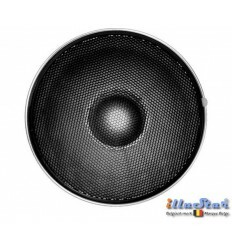 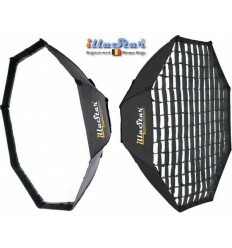 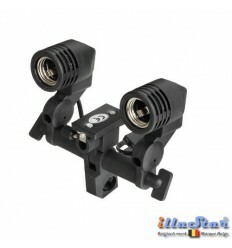 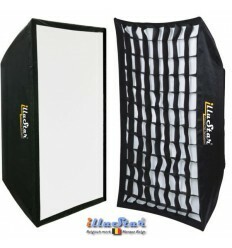 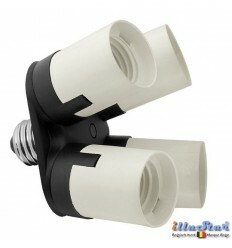 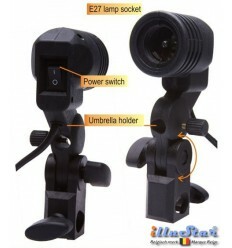 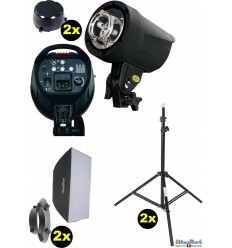 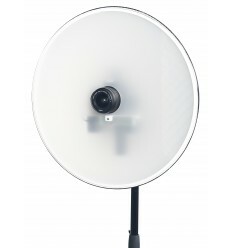 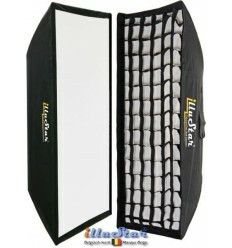 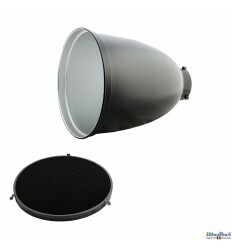 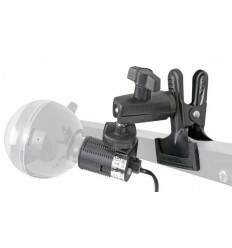 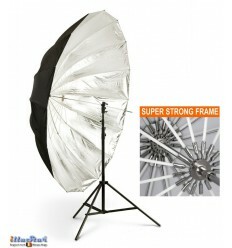 Bowens S-type bayonet fit illuStar® refelectors, softboxes and other accessories as well as other brands.